In a society that is increasingly stressed and increasingly tired, the ability to enjoy those small moments of wellbeing, relaxation, and tranquillity is essential to regain strength and energy. At BestBranding, we are committed to the wellbeing of people. Precisely for this reason on our website we have a range of promotional products aimed at achieving this. In our extensive catalogue of products you can find a varied assortment of articles that can be customised with your company’s logo for the well-being of your potential customers. Within our extensive assortment of wellness sets, you can find customisable promotional products for all tastes and budgets. With bathrobes, bath sets, personalised candle sets, candle holders, aromatherapy sets, in our online store you will have the opportunity to give potential customers customised gifts with the logo of the company that contributes to their daily well-being. Bath sets with a coconut fragrance, colour-changing candle sets, candles with LED lights, heart-shaped aromatic diffusers with a coffee smell, along with many more options. Although to complete these products there is always the option to choose massagers, bathrobes, anti-stress articles, and many other alternatives. All of them are designed to achieve the best wellbeing. 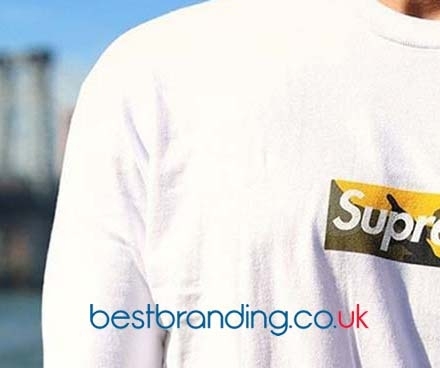 At BestBranding, we do not make available to our customers any product that does not comply with our minimum quality standards. 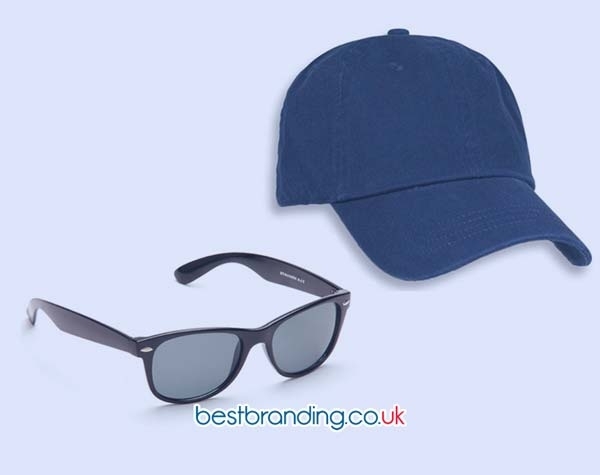 The quality of each promotional product is a basic requirement for us, therefore we carefully select each product that becomes part of our website and this includes, of course, our wellness sets. Our sets of promotional candle holders , and more specifically our candles and holders, are designed to allow each person to enter a world of aromas, relaxation, and maximum well-being. This is especially true when it comes to candles with aromas since they manage to relax all of the senses. These have been made with the best materials on the market to achieve sublime results. Why Choose the Fragrance Sets for Advertising? What better gift is there togive to potential customers, employees, or suppliers than sets of fragrances for their wellbeing that advertise your company with its logo? There is no doubt that this is more than enough reason to opt for our wellness sets. In addition, it should be noted that personalised wellness sets are a very original and different promotional gift. 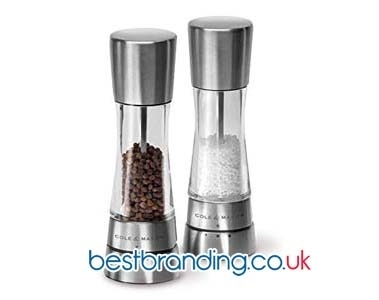 At BestBranding, we have a broad catalogue of products to choose from to give your customers a promotional gift during advertising or marketing campaigns, fairs, or promotions that are really useful to you, avoiding it ending up in the garbage bin or forgotten in a box in the recipient’s house. At BestBranding, you will find the solution you are looking for.